The two ways of rewarding shareholders is firstly through dividends and secondly is by offering bonus shares and capitalising reserves. Simply put, bonus shares are additional shares given to current shareholders with no additional cost based on the number of shares a shareholder owns. When bonus shares are announced they have no effect on share prices but the stock can move in any direction once it is announced, depending on the market or demand. The shares are generally issued to increase liquidity in the stock and hand out the available distributable net worth in a cash-neutral manner. The shares are generally issued when the company has bright prospects and doesn’t mind diluting its capital, investors hence get more positive about the stock which in turn creates more demand for the stock. 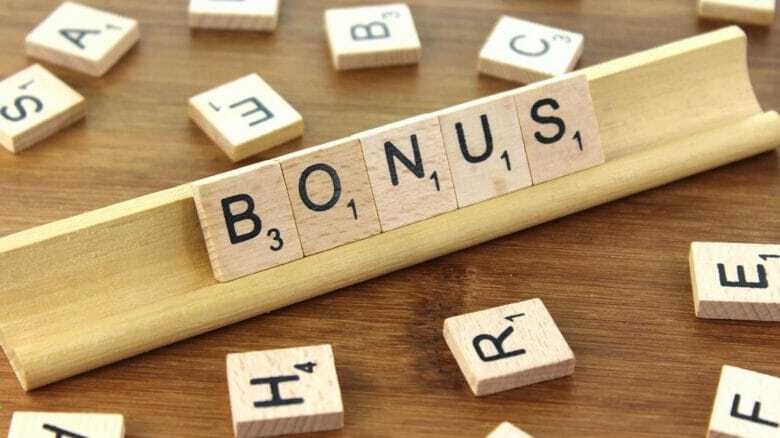 In order to provide bonus shares to shareholders companies build reserves by retaining a part of the profit over a period of years and once these reserves increase, the companies transfer a part of the money in to the capital account from which bonus shares are issued. Also only the fully paid-up shares are eligible for bonus. A bonus share is a sign the company’s expanding equity and increasing liquidity, but this should not be the only indicator of performance, your decision should be made only after analysing company fundamentals. Conditions like the issue must be authorised by the Articles of the company, a recommendation on the same should be made by the Board of Director, once approved by all shareholders will the Controller of Capital Issues permit the issues, regardless of the amount involved. In the long run the share price depends on the fundamentals and growth prospects of the company. Buying bonus shares purely on the basis of expected bonus shares should be avoided unless you are clear about the fundamentals of the company you are investing. Only jumping to buying shares of a company who is about the announce bonus issues could do more harm than good. Shareholders, if they so desire, can convert the share sin to cash by disposing off the same at a higher price. If partly paid shares are converted into fully paid by issuing bonus, the shareholders need not pay a further sum for the purpose. On the other hand, their shares become fully paid-up. If the rate of dividend fluctuates, I.E., cannot be maintained, the market value of shares may go down. It encourages speculation which is not desirable.